As teachers we plan for the writers in front of us every day, but what about the students who aren’t in front of us? The students who are sick at home, at an away game, or visiting the doctor? In my early years of teaching, absent students created a lot of stress for me. “What did I miss?” was undoubtedly my least favorite question to answer. Catching up absent students was just another thing to add to my miles-long to do list. I had done all the hard work for the present students the day before, and it seemed unfair that I would have to go through everything all over again, possibly several times, for several different students who had missed the lesson. Not to mention the difficulty of tracking them down, getting them the missed handouts, and answering their questions while trying to get ready for the next class. As with most things in my teaching and personal life, once I created a solid system for supporting absent writers, my stress melted away, and more importantly my perspective changed: people are absent in life all the time. There are ways of getting them caught up. It’s not my job to do yesterday over, to walk them through every single thing they missed one step at a time. But it is my job to teach them skills they’ll need to get back on track, not just in my class, but in other classes, and jobs they’ll have in the future. 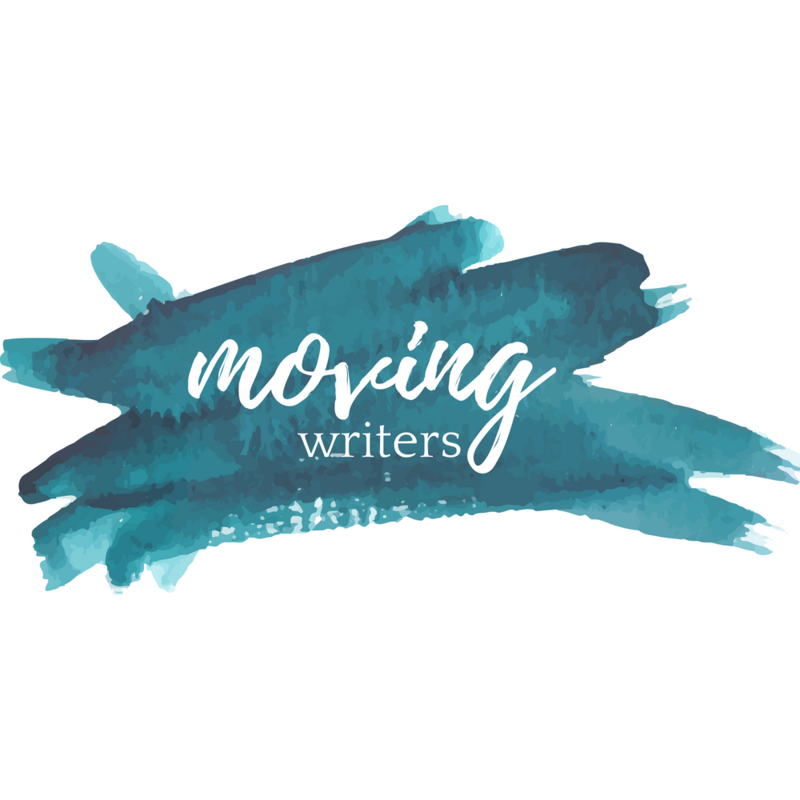 What follows are several considerations that I hope will help you design a system for absent writers that works best for you and your students and, like all of the posts in this series, help create more space for you to do what you were meant to do: teach! 1.Consider what real people do when they are absent from their jobs. When real people are absent from their jobs, how do they get caught up? “Talk and email,” my husband says. “I call people to find out what I missed, how that meeting went, what the next steps are. I also check my email.” Because talk is one way that real people get caught up, we can’t avoid it in the classroom. We can’t create a system that is entirely talk-free, pushing students away from our desks and into the crates and file systems of our room. Making time for talk, even a minute or two, is an important part of the process. Teaching students to talk to others about what they missed–a writing partner perhaps, a desk mate–first and creating a list of questions for you, are two important skills we can impart. In the real world, people use email to communicate and catch up as well. One of the requirements of my classes is that all students have an email address, and as part of their homework, they must check it every night. Consider sending an email to absent students (and possibly CC’ing parents?) at the end of the day, with a link to the day’s lesson (see #5! ) and a kind message that you hope to see them soon. Create an email template in advance, one that you can cut and paste in a matter of seconds, as well as a Contacts folder with your students names’ (perhaps you’ll even make a separate Contacts folder for students who are absent often–the traveling athletes, for instance) for easy emailing. 2. Design a system for the neediest student. Think of the student who needs the most support when returning from an absence. The student who can’t seem to remember where you store extra handouts, the one with a million questions, the kid whose parent will inevitably be emailing you to see what he missed. Then design a system that meet this student’s needs. In teaching, what helps the neediest student generally supports all students as well. Our goal is to make it incredibly easy for any absent student to get what they need without coddling them. This might look like a big bin with extra handouts at the front of your room. This might include a link to your minilesson so students can view it online at home. This might include a quick email sent at the end of the day. This might include a binder about what was missed and any relevant handouts. Your system should be simple and empowering. It should give students tools, not do the work for them. If you had to leave your classroom at some point, and a sub were to step in full time, the system should be able to run itself without your being there. 3. Share your system with parents and administrators at the beginning of the year. Do everything you can at the beginning of the year to make it really hard for students and parents to say, “But you never gave that to me” or “I didn’t know I missed that.” Send a letter or email home explaining your system to parents. Walk students through the system in the first week of school: have a student pretend to be absent and walk the “absent path” in class so everyone can see what it looks like, where to go, what to do. Send reminders of your system to parents at the beginning of every quarter, and during times of the year when absences are high, like flu season or spring sports. Post your system on your classroom door and on the whiteboard. Make a glue-in for your students’ notebooks. There should be zero confusion on your students and parents’ part about how to find their way back into the rhythms of your classroom. Do this work up front to save yourself (and your students’) time and stress later. 4. Do not waste precious minutes personalizing the make-up experience. I used to write names on handouts and paperclip materials from the lesson together for each absent student. Not only did this add a lot of time to my daily prep, but it took away a lot of the responsibility from the students that ultimately teaches them independence and equips them with the tools for “catching up” in life. The control freak in me wants to spend time labeling handouts with names and creating a rainbow of folders for each missing student. The practical, less-is-more part of me wants the students to be able to find what they need using a system that is designed to help make everyone’s lives simpler. 5. Record and post your lesson so students can get as close to the actual experience they missed as possible. Do you know how many minutes of your teaching life you will save by pressing record on your iPhone and filming yourself teaching the minilesson? Sooooooo many. Have a librarian set you up with an iPhone stand. Choose a student to press record at the beginning of class. The entire class (or just the lesson?) can be recorded, saved, uploaded to a private Youtube and posted in a matter of minutes. If technology gives you hives, ask a tech-savvy student to help you with this process. When designing your lesson, keep your absent students in mind. Anticipate their questions and weave answers into the lesson script. Explain things in as simple terms as possible. What will help your absent students will also help your present students. 6. Take heart that the predictable structure of writing workshop almost completely eliminates the pains of catching-up. Students who know what they are missing even before they return to the classroom can proactively catch themselves up. I tell my students: if you are absent from class but well enough to do some work, write for 20 minutes and you’re more than halfway there. Because I post all of my notebook invitations and minilessons online, students who are home sick in bed but are still able to work, or are traveling to a game on a bus, sometimes follow along with us online in real time, and return to school the next day without having missed a beat. 7. Build catch-up talk into your conferring schedule. Rather than taking time out of your regularly scheduled lessons and class periods to work with absent students, add them to your conference roster. When taking roll call at the beginning of every class period, students who ask for conferences know to say “short” or “long.” A short conference is a quick question about their writing: an editing question, a logistical question, a can-you-help-me-think-of-this-word question. These questions last seconds, maybe a minute. A long conference request means that the student has something they want to talk about that will take more time: they want to read something aloud, they need some help moving parts around, they want a few more examples. To these conference options, you might also add a third choice: a catch-up conference. Students are allowed to ask for catch-up conference once they have completed the other steps of my absent student system: viewed and taken notes on the lesson in their notebook, gathered any relevant materials, and talked with another student in the class first. My conferences are then done in this order: catch-up, short, long. There are countless designs for absent student systems. As you’re designing yours, think about how you can create the least amount of extra work for yourself by setting up a smart system now, one that can essentially run without you. Help equip your students with “catch up” tools they can use in life, not just in your classroom. Support yourself by supporting them with a simple but empowering system that will help them move back into the rhythms of your classroom experience as smoothly as possible. How do you make room for absent writers? What do your systems look like? We love to hear from you, so please find us on Facebook or twitter @allisonmarchetti.